TC 2290, Delay / Echo from TC Electronic. 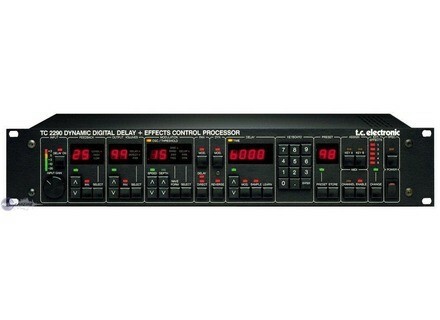 The TC Electronic TC 2290 is a rackable digital delay effects unit. It has the capability to make just about any type of delay sound you might be looking for, as it is quite a versatile unit. I'm not sure what kind of connections it has, but I believe that it has both XLR inputs and outputs and 1/4 inch inputs and outputs. I believe it also has MIDI ins and outs. 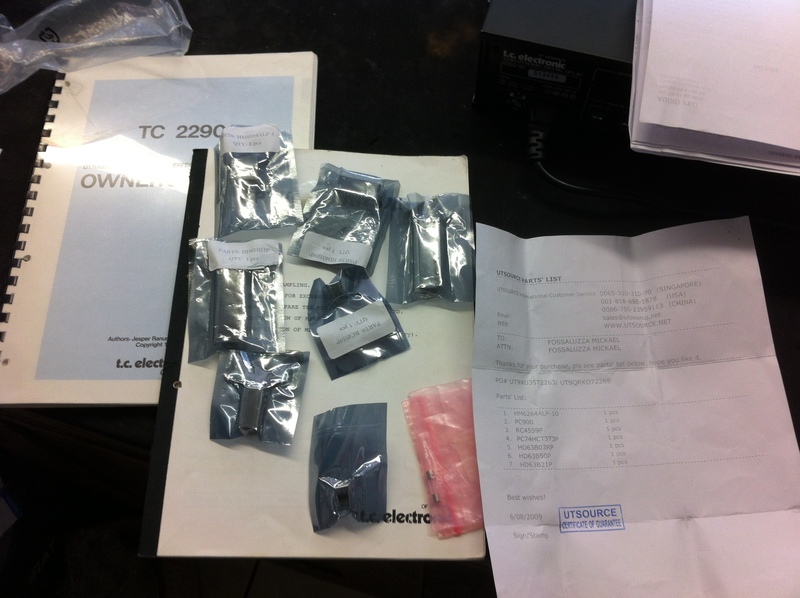 Using the TC Electronic 2290 isn't as user friendly as some other units I have used. The main reason for this is how many different parameters there are. There are also a lot of hidden windows that can be hard to get to. This being said, it is easy to get a good sounding delay from this unit. There is just so much to it and it is so in depth that it can be overwhelming at times. I never had access to the manual but it would definitley be useful. The sound quality of this unit is great all around. 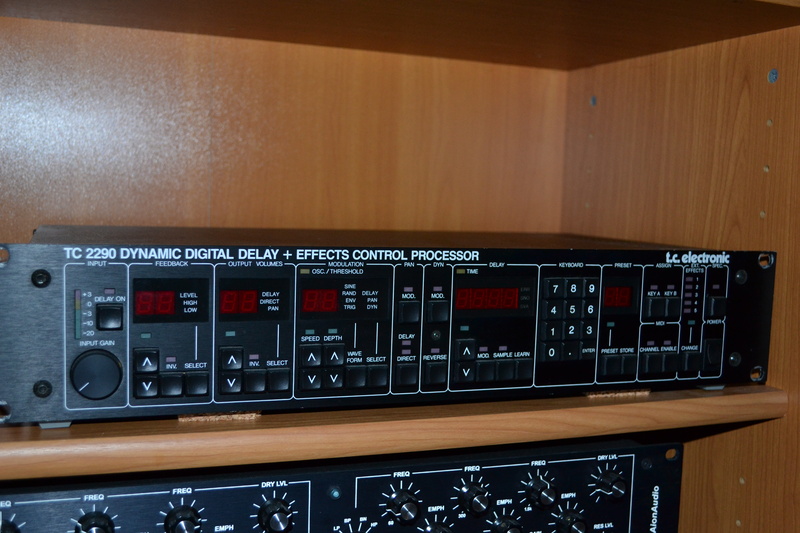 The effects are very useful and you can get a number of different delay sounds from this machine. I have used it on everything from vocals and guitars to keyboards and it works great on almost anything I'd ever want to use delay on. You can get quite a different amount of sounds from this unit and I am always finding out new things about it that I did not know before. I first used the TC Electronic 2290 about four years ago. It has built up a little bit of a legendary status as being an interesting and effective use of delay in the form of outboard gear. I love having this as an option as the delay is clean and the variations are endless. All in all the TC Electronic 2290 is definitley a piece of gear to check out if you are looking for a great sounding hardware delay. Digital delay with all the settings you need. chorus, flanger, tremolo, filter, panning. it also serves to switch! including one in stereo! Config very simple, simple SETTINGS, simple programming, it took me a few hours to comprendre.Bien on must have some knowledge in the settings multis effects! You insert up to 5 additional effects including a stereo insert and drive the midi !! no need to switch! The effects are amazing !!! transparancy, dynamic definition effects (chorus, flanger, pan, delay). I've had a few months. Pay 1,250 euros on the net in the US, it is a good investment, very useful in the rig of a guitarist. A delay to the complex possibilities! since it will also tlcommande audio and midi from your other pedals or rack effects. mmorisant all this is a program of 2290.
the same way as large Lexicon, AMS and other Quantec Eventide and we feel here the effect of high bills, dabord the eye and immediately APRS in the sound. 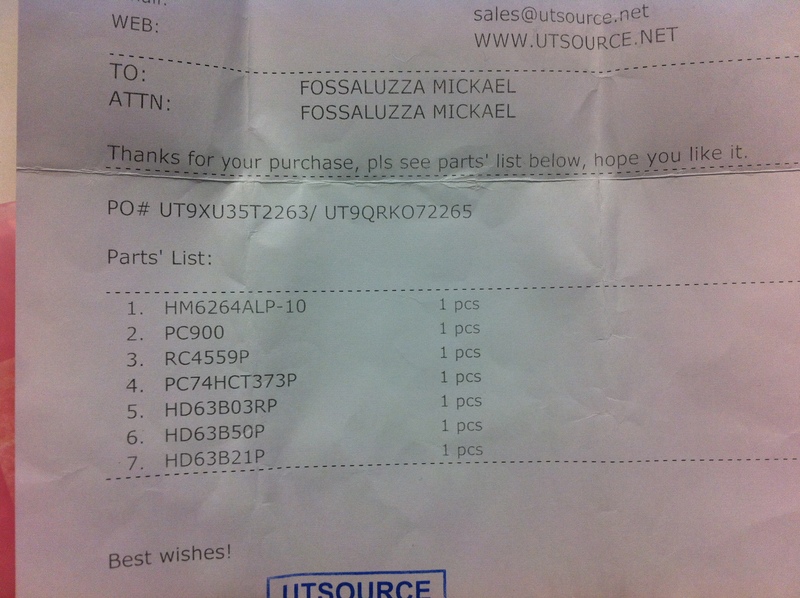 L I am obliged to confess that beginners on machines require small recall the doc. I think it effects the stro world champion for the number of inputs and outputs that are springing up the rear. TRS staff, high quality remains clean with a color that is readily apparent in the mix. Phazers the finest possible sidrals and deep arch rputs studio! amplitude, stro wealth, quality filters, DEFINITIONS, that's good! Trs a good machine, mythical, and with all the dials to impress the client. it's on for almost four times cheaper you can get a DTWO, but hey!. The TC 2290 is basically a delay of high quality (both exceptional response, ultra-precise), a specific delay that reacts to position "dyn" to the dynamic sound for the guitar becomes almost an instrument in 2290. .. it is also beautiful chorus and flanger. Extensive connectivity options: input and output jack and XLR output over untreated, 5 programmable effects loops. Transparency really impressive, you understand why all the studios have them. The delay is adjusted by one second easily, same with the chorus (or the simple delay), however, difficult to pick up if you want to really get into the machine. the manual is clear with examples, but to understand the TC must listen! The TC 2290 is for me one of the best machines for the digital delay, chorus, flanger! Simply. I use it with a TriAxis then use the guitar and the sound is really up, no sound except coloring if desired. The one for the sound of U2, John Petrucci, or your own! This machine has 20 years, yet I think nothing to be ashamed before the last MFX digital, like what if the effect is good and sounds no matter the number of bits or resolution.